Every hobby or strange activity can be easily the kind of sport. Oh, what a good motto for the International Federation of Unofficial Sports, whenever it will be in future. It can have enough place for funny and sometimes silly activities, including eating hot-dogs and grass-cutter racing. The world of sport has no free spaces any more. The territory is divided by the football, tennis, basketball and other leading sports in their financial power. The players of these sports get their millions of honorariums and world popularity. How about young sports? Some of the sports are young but also honorable, like swimming or beach volleyball. They became legal in sport because of their mass popularity. The sport factory works every day, day by day. Sport game is the important form of a human activity. What a favorable platform for alternative sports. How about the swim racing in mud or mobile telephones throwing? This is also interesting sport activity that attracts more and more people every year. Alternative sports live with their own life. Great Britain takes the leading position in discovering new and interesting alternative sports. The country is known as the motherland of football and tennis. Nevertheless, the country is interested in eggs throwing and grass cutters racing. These alternative sports attract millions of people every year. The new sports are also cost-based, but ambitious and available for everyone. The most of them has big chances to get in the TOP position. Of course, it needs some time. So, you may use Internet to find the name and date of the sport you like. You may also use rental car services in London to get to the sport location easily. England is a motherland of eggs multisport competition, but not only football and tennis. Who decided to throw the eggs? Nobody knows. 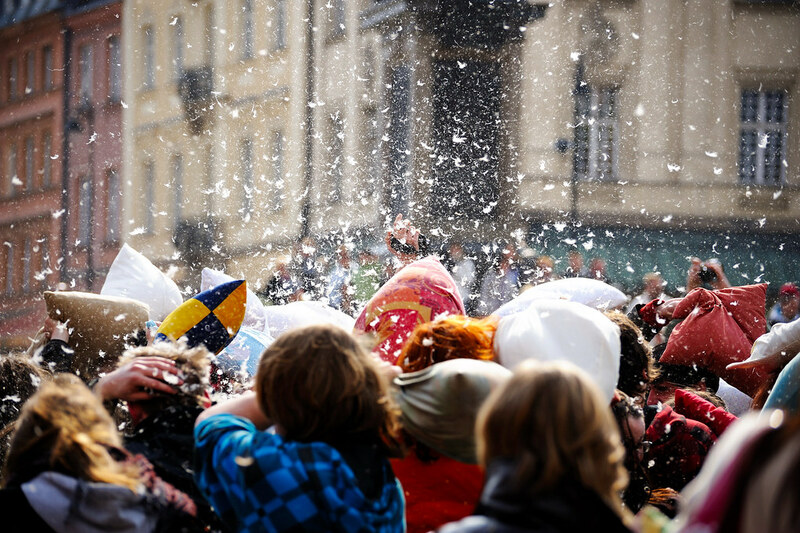 Nevertheless, the sport of throwing eggs is held in the territory of England for many years. This is a kind of national sport now to get the international status. The competitions of this kind are available for all people who have eggs near at hand. The cold-minded Englishmen get much fun from participation in this funny sport. You can not only throw with eggs, but carry them in the mouth, or throw them long. The rules are simple. 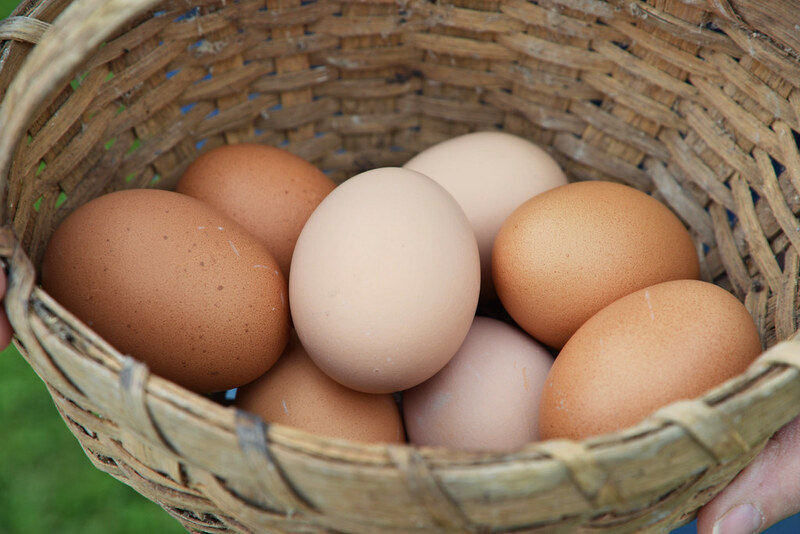 You put about 6 eggs in the basket – 5 boiled eggs and one raw egg. The sportsmen are sitting one after another to throw the egg from the face to face. Those, who’d got the raw egg are out of the game. There is one place in the final. Do you like to cut the grass? Oh, cutting grass is the sacred duty of every English citizen. This is the tradition that goes from the father to son. The most of modern people use grass cutters to cut the grass quickly. The group of young people used that instrument for racing. The official history says that the first racing was started in 1973 by two young Englishmen. That was the start for British Lawn Mower Racing Association. Later, the idea to race the grass-cutters was given to Americans. Officially, the first race started in April, 1992. The rules are also simple. It is necessary to throw out the blades from the machine to make the mini car from your apparatus. The price of it can be $5 000 to $200 000. The participants compete in 4 classes that differ from one another with technical characteristics of the machines: stock (16 km/hour), imow (32 km/hour), prepared (80 km/hour) and factory experimental (96,5 km/hour). You may win the prize or diploma. The new interesting kind of sport was born in the end of 80th in Llanwrtyd Wells. It was offered to say good bye to your complexes and jump into mud. The idea was greatly met and approved to be the every year championship. The sport event welcomes all enthusiasts from Europe, USA, Australia. The championship is available for everyone. The thing you must have is mask for underwater swimming, breathing tube, fins and 15 pounds for entry fee. 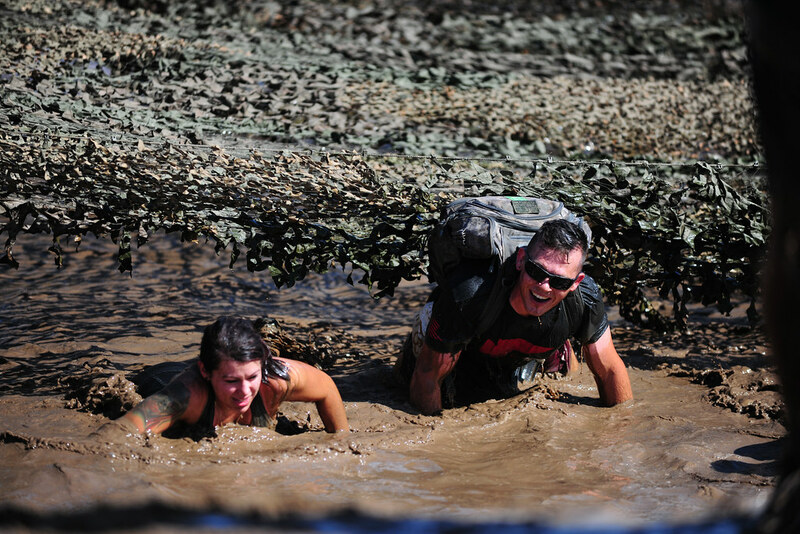 All participants are obliged to swim for 60 meters in the mud. You can be dressed differently, but no younger than 14. One of the participants is 70! She swam the line for 1 minute and 57 seconds to get unbelievable impressions. The story of this amateur sport started in 1980 in the city of Llanwrtyd Wells. It was said that a man cannot run faster than a horse. It was also checked and approved. Thus, England became the organizer of the every-year competition Man versus Horse and potential investors. The rules as always are simple. The distance of the Wells marathon is 22 miles (42,195 kilometers). The route goes through the country valleys, hills, streams and flats. The participants may be one man or group of people. The horse makes a couple with the horse rider. What about the prize? The prize is usually made of the entrance fee that everyone must pay. As a rule, the prize is won by the man and a horse. 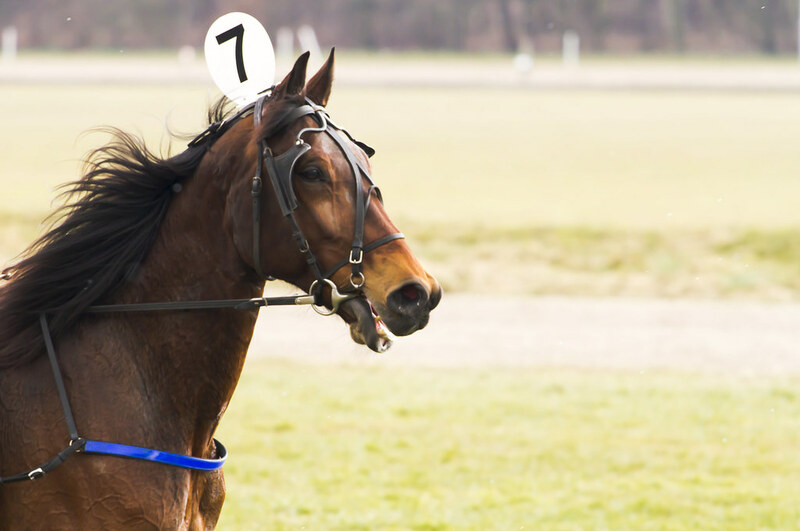 There was only one case, when the man came faster than a horse – 2 hours and 5 minutes to win 25 000 of prize money. As you can see, Great Britain is rich in interesting alternative sports for fun. Nevertheless, Britain cannot surprise you such impressive view as the Wife Carrying (Finland), for example. As it was found out, wife is good for sport. This bright idea came to the Finns’ head in 1800. Do you know the tradition of bride-napping? It was the base of the original sport event, when husbands compete in carrying of their wives. This is a good opportunity to get fit and prove yourself. The championship in Wife Carrying takes place every year in the city of Sonkajarvi. You may try to participate. The rules are also simple. All you need is a distance map and a wife near at hand.